We thank our donors for their contributions to our program. Approximately 3,000 students and 3,000 parents who attend orientation each year enjoy donations from local businesses. Orientation is a mandatory program for new students, and the mission is to assist all new and readmitted students and their families with the transition to the collegiate environment by offering programs and services that support and encourage academic development and the setting of personal goals that will contribute to success. As such, it is essential that the program reflect the academic mission of the College of Charleston and that this mission is carried out independent of economic and other extraneous pressures. 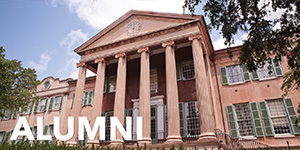 The College of Charleston is state-supported educational, not-for-profit institution. 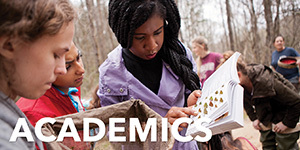 Orientation is fundamentally an educational activity, and as an educational activity of the College of Charleston should be, and should appear to be, it is motivated primarily by a concern for the students and not by pursuit of financial incentives. It is essential that any partnerships involving a substantial commercial element be consistent with these ideals. 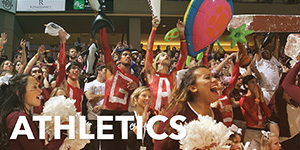 Furthermore, students should not be subjected to unwelcome advertising or other kinds of commercial promotions as a condition of participating in a College of Charleston mandated event. 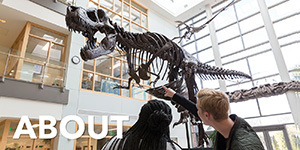 The Office of New Student Programs is responsible for coordinating all aspects of orientation for both students and their families, including reservations, scheduling, facility usage, academic advising, class registration and the dissemination of information regarding campus services and resources. The Office of New Student Programs maintains its right to authorize all activities that occur within the context of the orientation programs and is responsible for the implementation of this policy. Access to the program and the campus facilities (including the residence halls) is restricted to scheduled participants, their families and authorized entities. Advertising and commercial sponsorship and commercial activity can take place only under specific conditions and with the approval of the Office of New Student Programs. Advertising: Advertising is the communication of a message that is created and displayed for the sole purpose of promoting a corporation or its product. Commercial Sponsorship: Sponsorship is corporate support received or given for a project, program or event, that is publicly acknowledged. Commercial Activity: Commercial activity refers to any revenue-generating or fund-raising activity on campus by an outside business or organization. 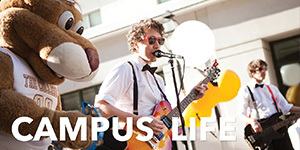 The Office of New Student Programs must approve in writing any advertising, commercial sponsorship or commercial activity that is to take place within the context of orientation prior to the beginning of orientation. Advertising for commercial (i.e. 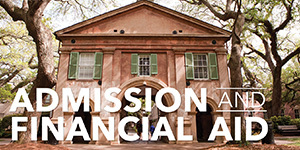 profit-making) purposes by business, organizations, entities or individuals not associated with the College of Charleston orientation are prohibited except as approved by the Office of New Student Programs. If your business would like to contribute door prizes or items to be distributed to new students or their family members, those items can be dropped off between 9:00 a.m. and 4:00 p.m. Monday through Friday at the Office of New Student Programs on campus. We are unable to release the names and addresses of students or family members to outside vendors or allow the solicitation of new customers to purchase services during orientation. However, coupons and/or door prizes are acceptable and can be an excellent way to advertise your services to a large number of new students and their parents. The Office of New Student Programs has the right to refuse the promotion of services that are not in the best interest of our new students or require a fee to be paid by the user of those services.